NO HOA!!! 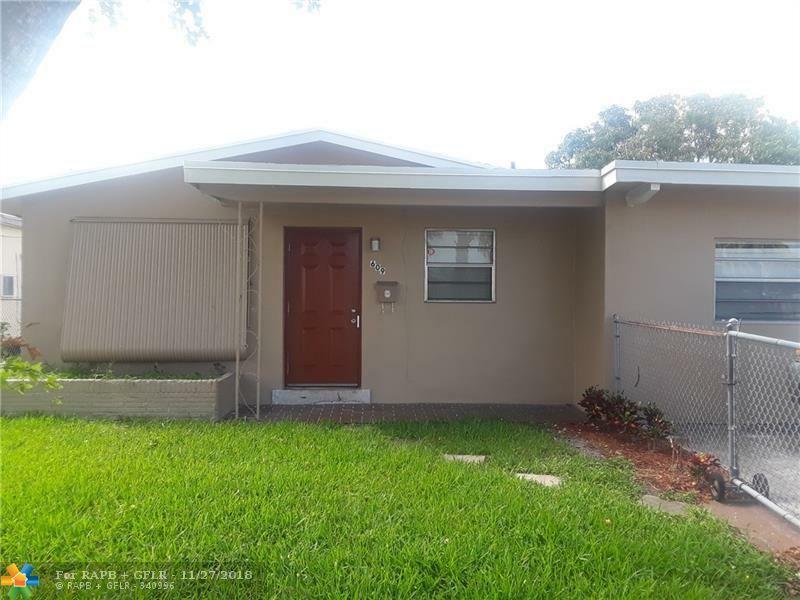 Ready for immediate move-in!Cozy and spacious 3 bdrm W/ 2 separated Den areas in a central location in the city of Pompano Beach. 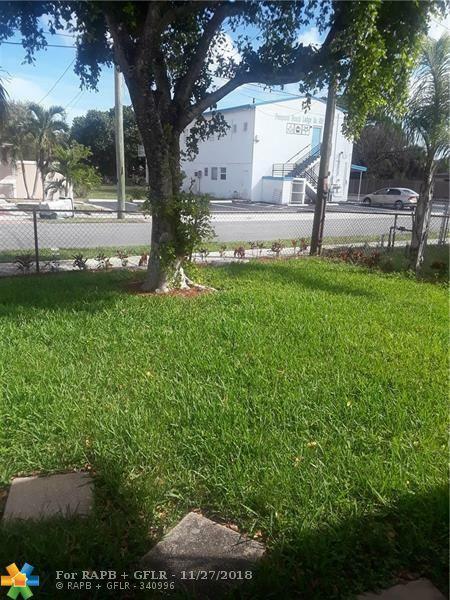 Close to Downtown, restaurants, I-95 & the Turnpike. 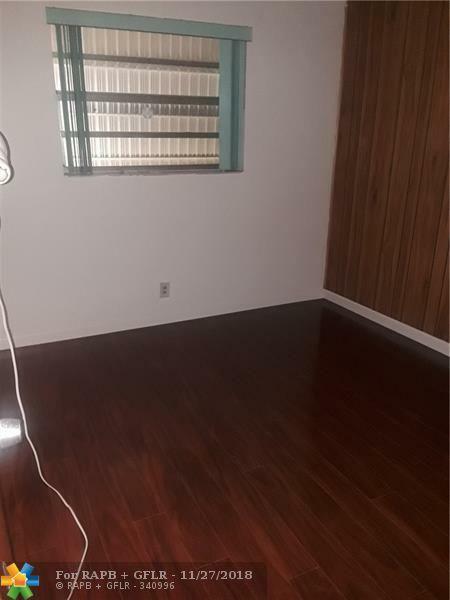 The unit has wood floors throughout. Easy to show. Landlord is willing to accept Sec 8 & Gov't Programs for the right tenant. 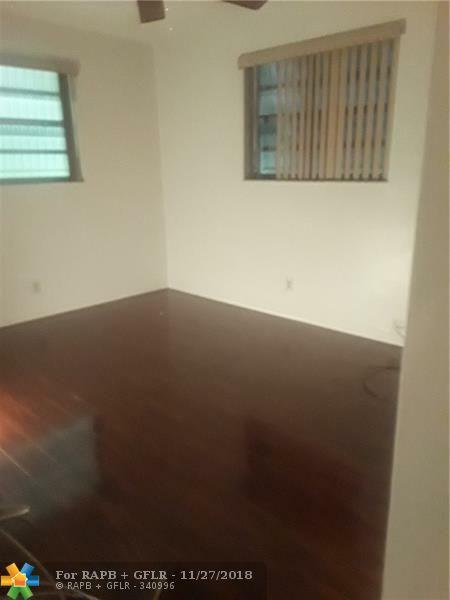 This listing is courtesy of Kingdom Keys Home Solutions, Inc.